Indulge in some of the best food and drink Clapham has to offer, get those feet moving with lots of live music and get excited for the much-anticipated return of the Omnibus Dog Show, Clapham’s Mutts. You can still battle it out in the egg and spoon race or try your hand at the coconut shy. 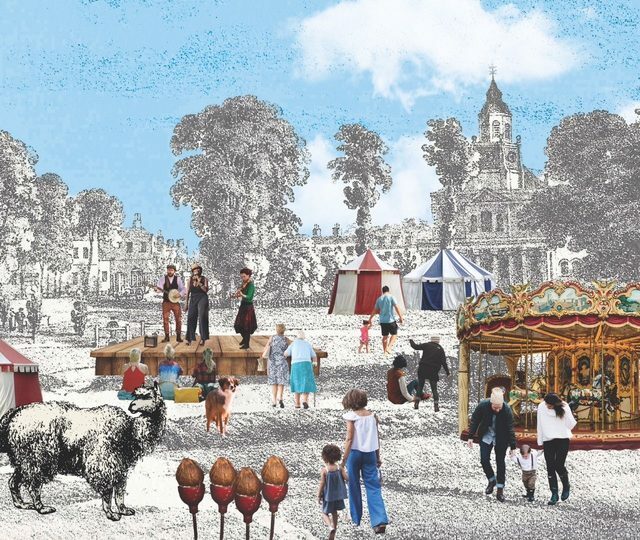 A huge range of activities for the whole family, come and enjoy the nostalgia of a traditional fair right in the heart of Clapham’s bustling Old Town. Local businesses can get a free stall email info@thisisclapham.co.uk for information.